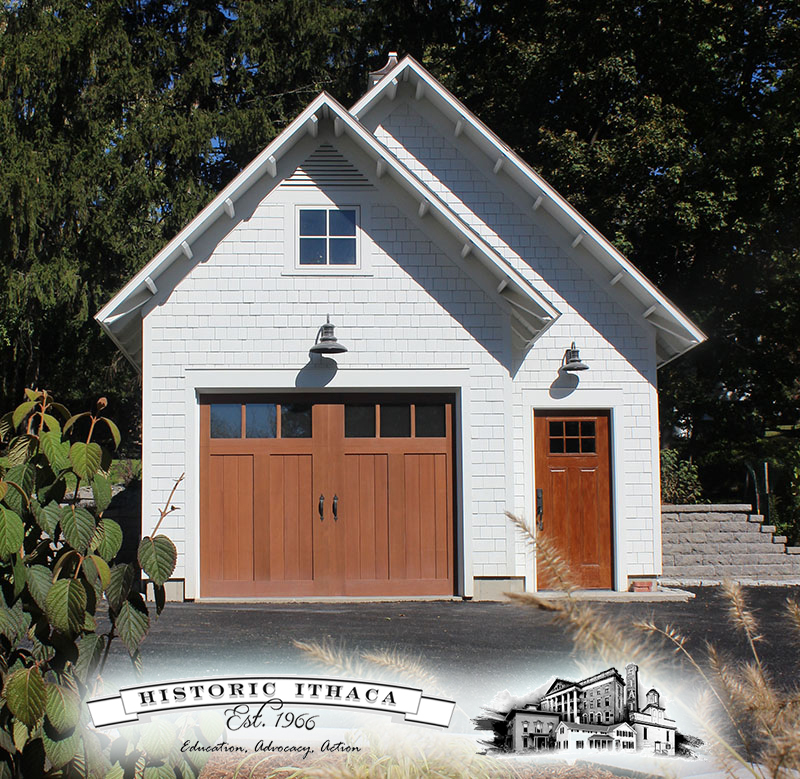 This E. State St. single family home addition/renovation and brand new garage has been given a Historic Preservation Award by Historic Ithaca. We have said before that even the smallest projects can be the most satisfying. Well, they can also be the most rewarding! 409 College Ave. - eHub Construction Update!